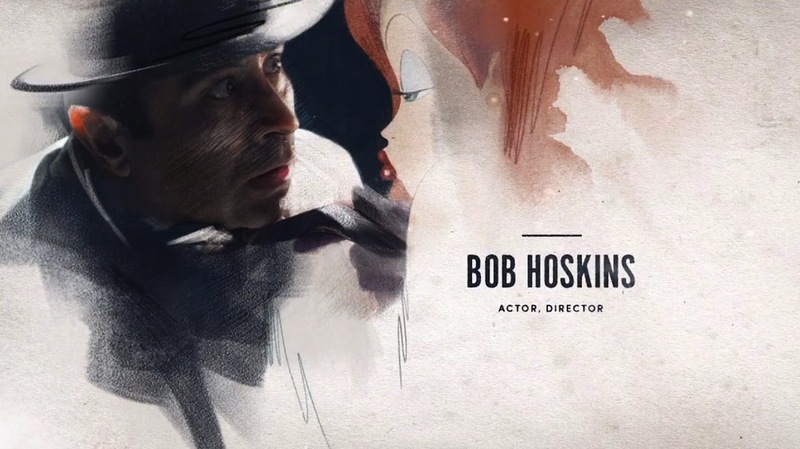 During the 2015 Oscars In Memoriam segment, Bob Hoskins was honored for his acting and directing achievements. Hoskins, who played Eddie Valiant in Who Framed Roger Rabbit, passed away at age 71 on April 29 2014. A photo of him portraying Eddie with Jessica Rabbit from the Ink and Paint Club scene was shown.